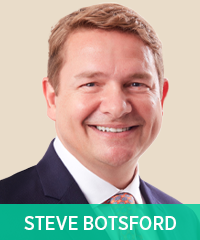 In this technology-focused webinar, Steve Botsford, MBA, MRE will share some of his best interactive, technology-based ideas to fuel a supercharged classroom experience. Whether you’re new to digital catechesis or have explored new tools, every catechist and teacher will leave the webinar with great ideas that can easily be implemented to boost engagement and relevancy in their next catechetical session. Fill out the form today to register for this free webinar.